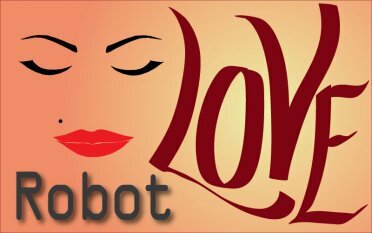 There is absolutely nothing wrong with having a love and passion for technology. If you or someone you know is obsessed with every aspect of technology, there are so many different tech items that would make great presents. While there are plenty of tech gifts that are expensive and can put a decent sized hole in your pocket, the tech gifts featured here are cool and affordable. Below are just some of the many awesome tech gifts with a price tag of $100 or less. This computer mouse is unlike the traditional computer mouse in several ways. 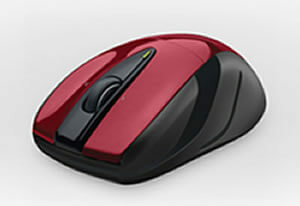 It is a wireless mouse which has actually become preferred over the traditional mouse with a wire. To get the mouse running properly, all you need is a set of batteries. The battery life on this mouse is about three years which means you will not have to change the batteries very often. This is perfect for a computer lover who can’t get enough of the convenience of a cool wireless mouse. Most importantly, you can buy on for yourself and one for a friend or family member who will absolutely love it. Not everyone is a gamer, but this tech gift is perfect for someone who is. If you know someone who cannot get enough of their Xbox 360 and all of the games that you can play on the gaming system, then this wireless headset would be ideal. This is especially perfect for those who enjoy playing a good game of Call of Duty. The headset is compact and small, looks sharp and cool, and will allow the gamer to listen in on their game while they play. 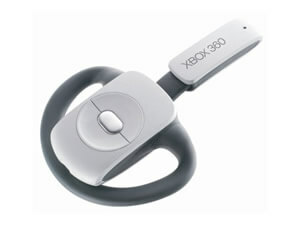 Headsets are needed for certain games which makes this gift an additional bonus. What? You have probably never even heard about computer hardware clocks. However, one creative individual decided to use their old computer hardware and turn it into something that they could actually use, a clock! Since the creation of the first computer hardware clock, tons of different computer hardware clocks have been created with different colors and styles to boot. Anyone who loves their computer and knows what type of hardware comes along with a computer would appreciate this gift. It is definitely the most unique gift for a computer lover. Best of all, these clocks are not very expensive at all. In fact, you can find a decently sized computer hardware clock for less than $30 on Etsy.com. The Bluetooth watch is a great tech gift. Not only does it tell time, it will also tell you the name of the person who is calling you. All you have to do is look at your wrist to find out who is calling you and at what time. This is so convenient especially if you are actually trying to avoid a phone call because then you never have to take your phone out of your pocket or bag to see who is calling you. This is definitely a unique gift and not something you see every day, especially not in most stores. This retro phone comes equipped with a plug. You can plug it into your cell phone and actually use the retro phone to talk. This is great if you have a cell phone as your primary number instead of a house phone. 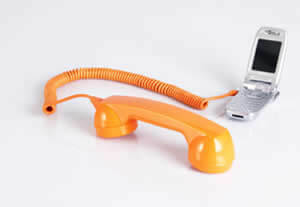 If you ever feel like chatting in an old-fashioned manner, the retro phone handset will surely bring back memories. You read that correctly, the two items are actually combined into one which is perfect for the computer lover who is also a smoker. The USB Flash Drive is also a lighter. You will be able to save up to 8GB of memory on the flash drive along with lighting up your cigarettes or anything else you might use a lighter for. Most people have probably never even heard of such a thing but this is definitely cool and creative especially for tech lovers. The idea of this gadget is to not only help people find out their current temperature but to also look like a neat gadget, which it is. The touchless thermometer allows you to find out your temperature with the simple push of a button. It really does not get much easier than that. This gadget actually looks a lot like a laser and can be hooked to keys or a key ring for easy access. Know a tech lover who has to wear a name badge? Probably! 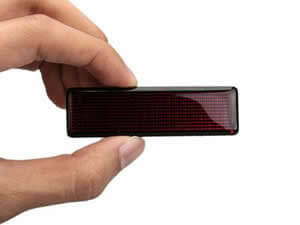 This LED scrolling name badge is so awesome, just about anyone would want one. 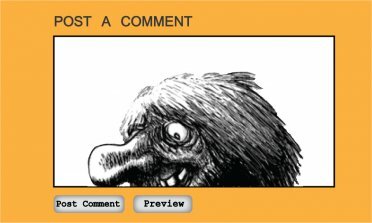 You can simply add your name to the badge and watch as it scrolls back and forth all day long. 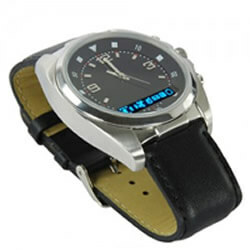 This is the perfect gift for a tech lover who enjoys LED belts and other types of similar gadgets. These kits are a great idea for tech lovers who enjoy figuring things out for themselves. 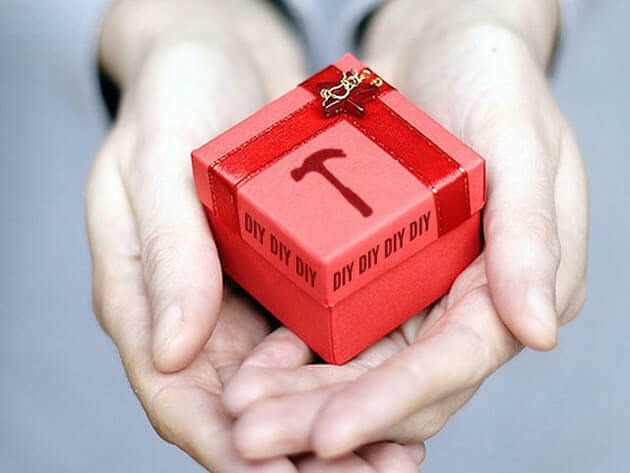 The do it yourself kit is like a science project because it requires thought, effort, and precision. If you are a true tech geek, you have an interest in everything that has to do with technology. 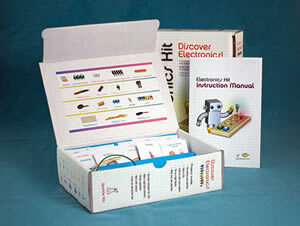 This kit gives you the opportunity to learn how to calculate resistance and use buttons and wires to dim lights and do other interesting little electronic tricks. This kit will lead to several hours of fun for the average tech lover. As you can see, there are tons of tech gifts to choose from. Most importantly, some of the coolest tech gifts cost less than $100 which is amazing. When most people hear the word technology, they automatically think of expensive items. Being a tech lover can really pay off with such an abundance of affordable tech items to choose from. If you know a tech lover, there is absolutely no reason you should be unsure of what to get them because all of these items are great gift ideas. This help me a lot to gift in budget. 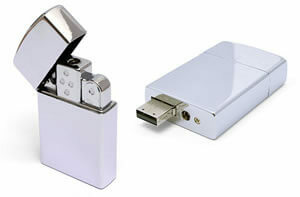 Great gift ideas, I like the USB Flash Drive/Lighter, zippo should produce one too.